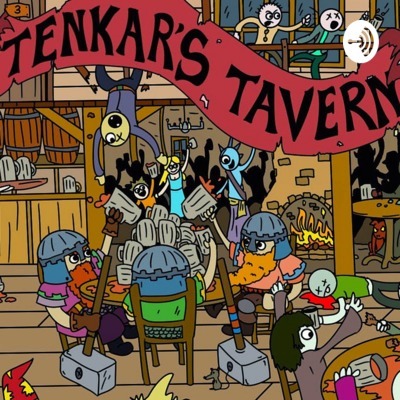 Hi all were being part of our second round table podcast on Tenkar's Taverns Podcast. We hope you will join us. last time few did. There is a question and answer after the show were you can ask any questions to. Last one was amazing just to listen to the other makers alone. you can also listen after the show.hope you join us and enjoy. Also we are hard at work printing revising printing and revising. we are working on bringing you the kickstarter asap. were looking at second week of april for launch. website will be up next week. cheers!!! Friendly Reminder: RPG Coast to Cast at 9:00pm EST, 8:00pm CST 7:00pm MST and 6:00pmPST.